5th to 30th April 2019: Deadlock with colleagues & partners. Stagnant debts (or) deadlock on debts & litigations. 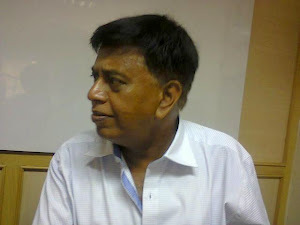 2nd to 11th April 2019: Facing comfort & discomfort on financial matters. 7th to 11th April 2019: Delays in getting payments (or) deadlock on income & financial related matters. 11th to 15th April 2019: Deadlock on labour related issues. Delays in completing the tasks. Sun/Budhan combinations from 1st to 3rd April 2018: Delays/deadlock on financial matters. Mars/Shani combinations from 1st to 9th April 2018: Facing discomfort on health/assets/lifestyle; and also, on visa/immigration related issues. Debt Management: Debt related issues remain comfortable (or) manageable during the entire month of April 2017. Sun/Budhan combinations from 18th to 22nd April 2017: Delays in getting payments (or) getting partial payments; and stagnating financial position. Job Searches (or) Business Opportunities: The Simha Rasi (Leo Sign) natives would remain comfortable on their Job searches during the entire month; but they would face delays (or) may not get the desired results on their Job searches (or) on the issue of getting new business opportunities during the entire month. 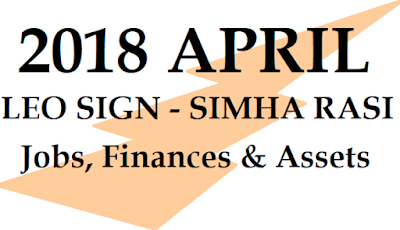 Career Stability (or) Career Performances: The Simha Rasi (Leo Sign) natives would remain uncomfortable on their professional matters from 1st to 25th March 2016; and remain comfortable from 26th to 30th April 2016. The Simha Rasi (Leo Sign) natives would be able to enjoy good career performances (or) feel secured about their Job from 9th to 11th; and from 17th to 25th; and from 28th to 30th April 2016. 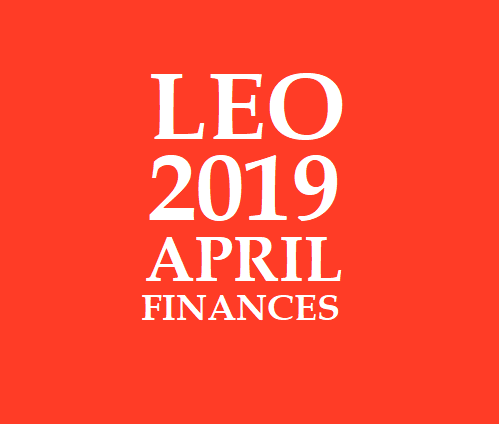 Financial Position (Liquidity): The Simha Rasi (Leo Sign) natives would remain comfortable with their financial issues from 3rd to 30th April 2016. 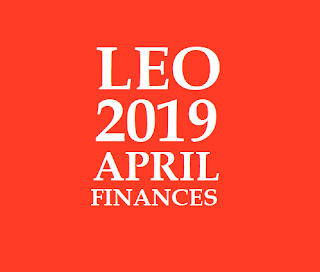 The Simha Rasi (Leo Sign) natives would enjoy good financial strength from 5th to 8th; and from 13th to 17th April 2016. 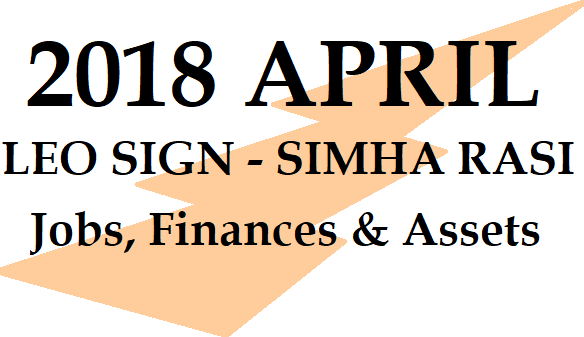 Profits, Income & Payments: The Simha Rasi (Leo Sign) natives would remain uncomfortable with their income or earning related issues from 3rd to 30th April 2016. The Simha Rasi (Leo Sign) natives would enjoy good income level (or) would be able to get from 5th to 8th; and from 13th to 17th April 2016. Debts (or) Borrowings: The Simha Rasi (Leo Sign) natives would find it difficult to reduce their debt levels (or) face increase in the debt levels during the entire month. Expenses (or) Losses: The Simha Rasi (Leo Sign) natives would find it difficult to control their expenses from 2nd to 5th: and from 22nd to 26th; and from 29th to 30th April 2016. 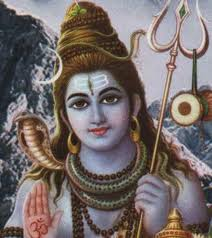 Effects of Moon/Venus combinations on 6th April 2016: The Simha Rasi (Leo Sign) natives would have sexual fantasies within their inner mind; and would involve in sexual activities in active manner. Effects of Moon/Sun combination on 7th April 2016: The Simha Rasi (Leo Sign) natives would face problems with their regular life necessities like sleep, rest and diet. The Simha Rasi (Leo Sign) natives would remain lazy, lethargic and regressive attitudes. The Simha Rasi (Leo Sign) natives may not be prepared to spend the money. Effects of Budhan/Moon combination on 8th April 2016: The Simha Rasi (Leo Sign) natives would face the prospect of the income getting absorbed fully by the expenditure: and the expenses that are impacting the financial position. Effects of Mars/Shani/Moon combination from 25th to 26th April 2016: The Simha Rasi (Leo Sign) natives would face expenses towards the debt repayments (or) for the health related issues. Effects of Mars & Shani combinations from 20th February to 2nd June 2016: The Simha Rasi (Leo Sign) natives would create mortgages on their assets (or) face litigations on their assets; (and/or) face health related troubles.